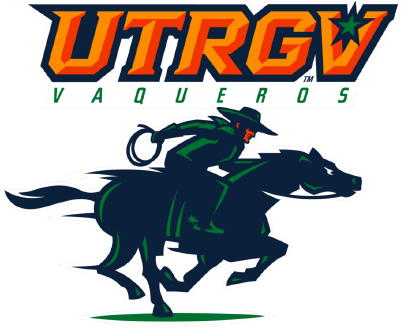 SANTA BARBARA, Calif. — The UTRGV baseball team dropped the series to UC Santa Barbara after falling 7-2 in the middle game of their three-game set on Saturday at Caesar Uyesaka Stadium. UTRGV senior Jorge Flores (3-3) cruised through the first five innings, allowing just one hit before UCSB scored six runs in the bottom of the sixth inning. UCSB (13-13-1) got an RBI single from Clay Fisher, and then Michael McAdoo followed with a three-run home run. One out later, Sam Cohen hit a solo home run down the right-field line before Eric Yang doubled and came around to score on an RBI double by Jason Willow that made the score 6-0 UCSB. UTRGV (16-15) got on the board in the top of the seventh, when senior Ivan Estrella hit an RBI single with the bases loaded. UCSB tacked on another run in the bottom of the seventh with an RBI single by Fisher that made the margin 7-2. In the top of the eighth, junior Anthony Gomez reached on a one-out single to left and then moved to third after a double by sophomore Elijah Alexander, who finished 2 for 4 with a pair of doubles. Gomez then came in to score on an RBI groundout by Grubbs, but that was all the scoring for UTRGV. Chris Lincoln (1-1) earned the win after allowing just one run in 6 1/3 innings pitched while striking out five. UTRGV and UCSB will wrap up their three-game series at 3 p.m. Sunday.